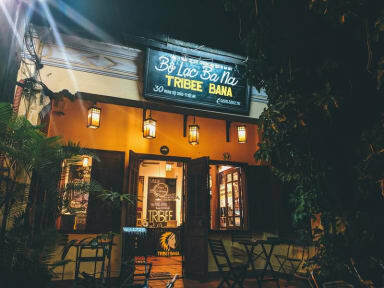 Tribee Bana Hostel i Hoi An, Vietnam: Reservér nu! Very clean, big and homely bathrooms. No bunk beds and light rooms. 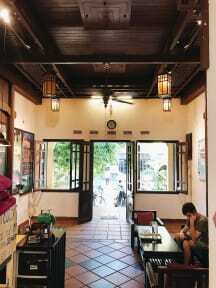 Social, but not a party hostel, so you can mingle and get good rest in the night. Delicious breakfast and great location close to the old town. Very friendly staff who speak good English. Easily one of the best hostels I’ve stayed at in Vietnam! Everything was so good at tribee bana. Good social atmosphere, lovely rooms and baths and very helpful staff and such a central location. We only stayed for one night because we wanted to be closer to the beach, so we moved to paddy's and loved it even more.